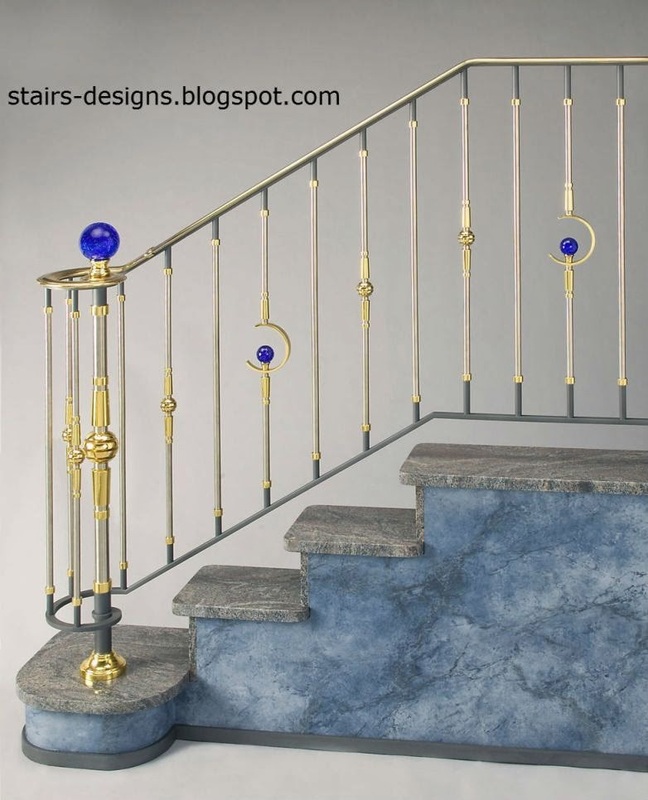 48 Stairs designs made in France and filled with the spirit of France. 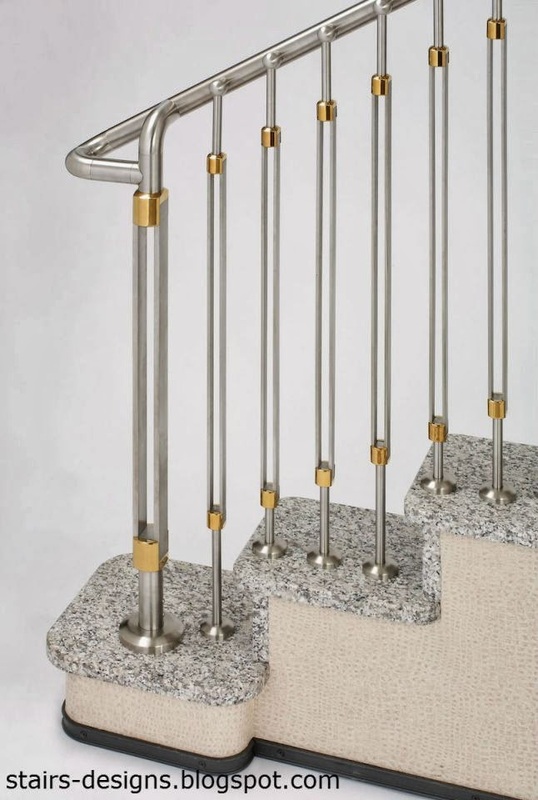 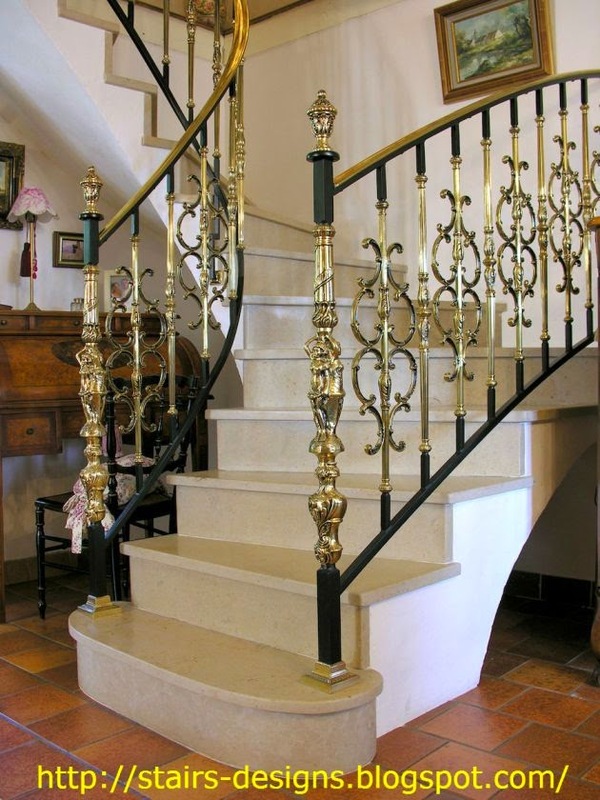 Architects in many European countries have a good sense of taste and used amazing stair railings.ideal fencing combined with steps made of stone (granite and marble), as well as emphasize the beauty of the wood when used in the construction of wooden stairs. 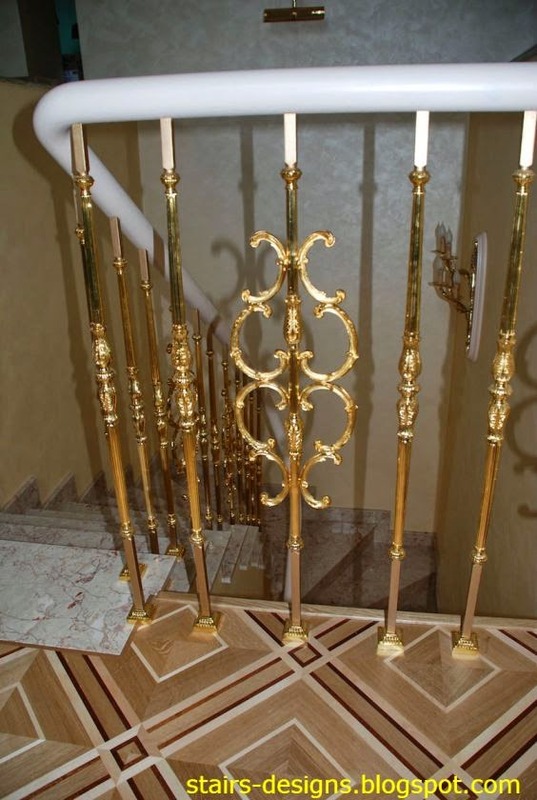 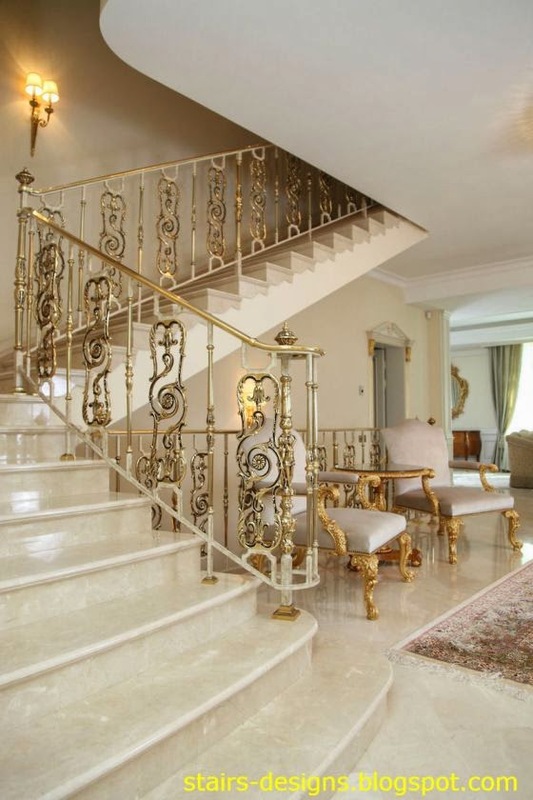 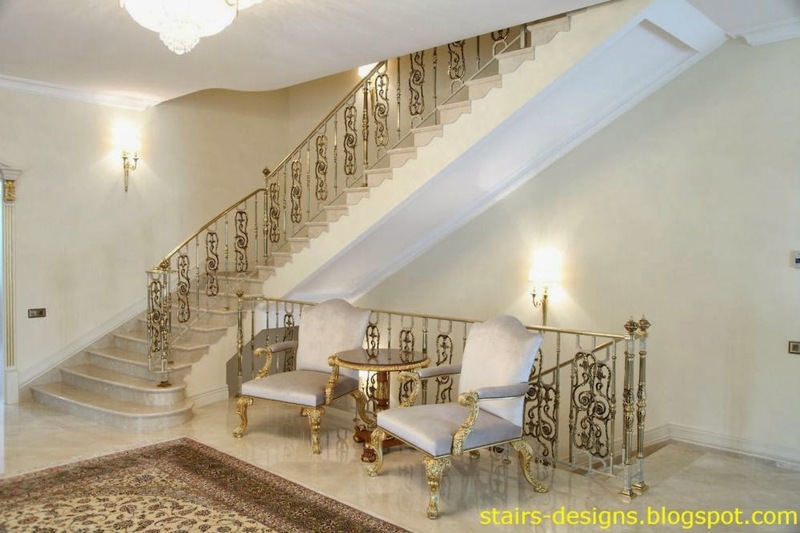 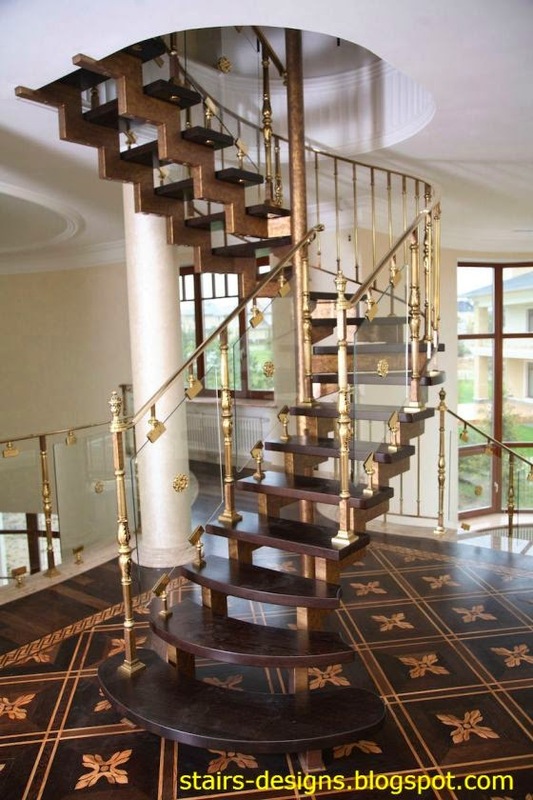 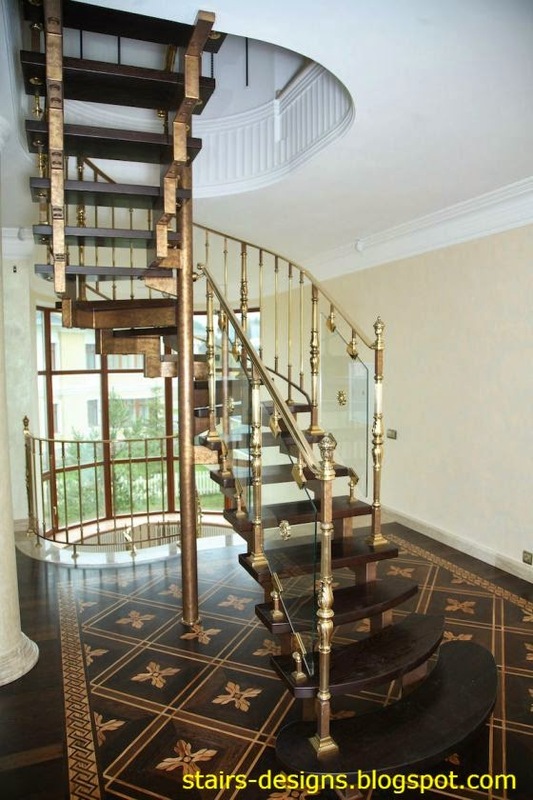 You can use various colors for elements of stairs, gilding or artificial aging elements. 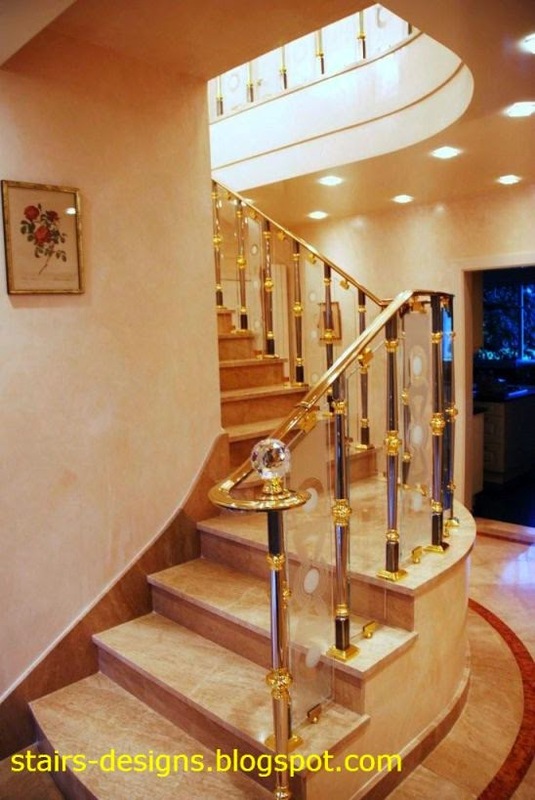 Stairs can be completed with crystals and semi-precious stones, and different series can be used in classical or modern interiors. 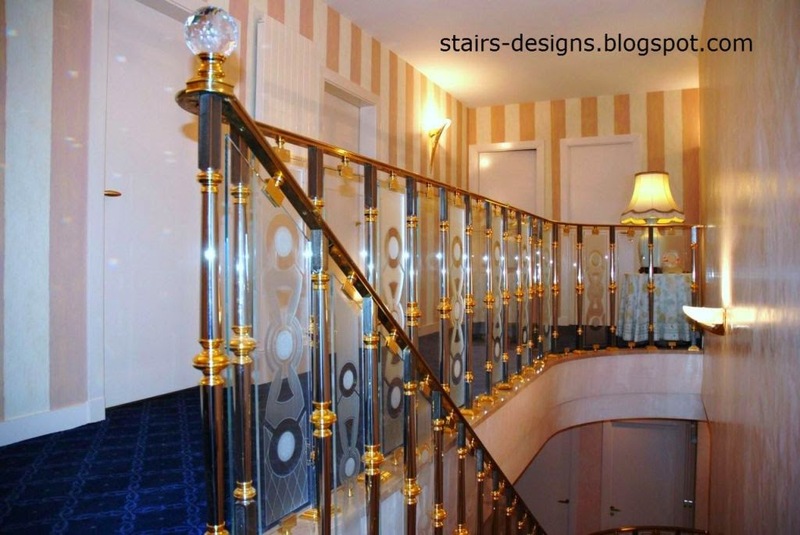 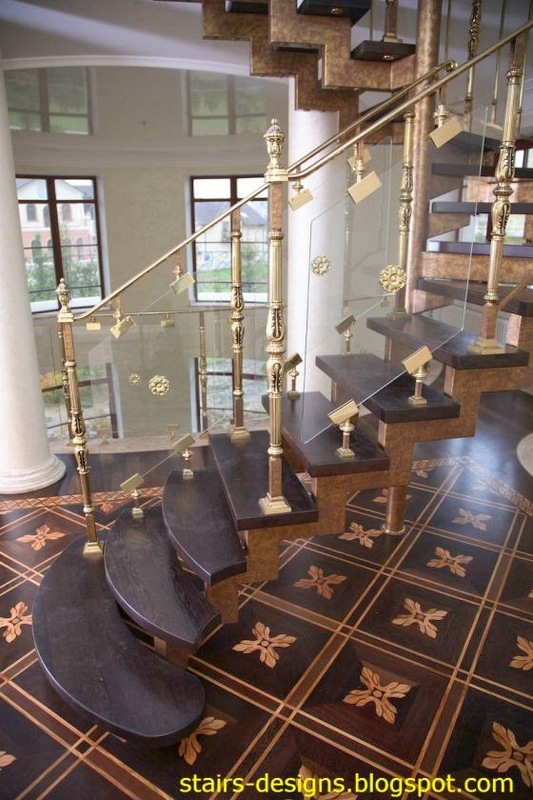 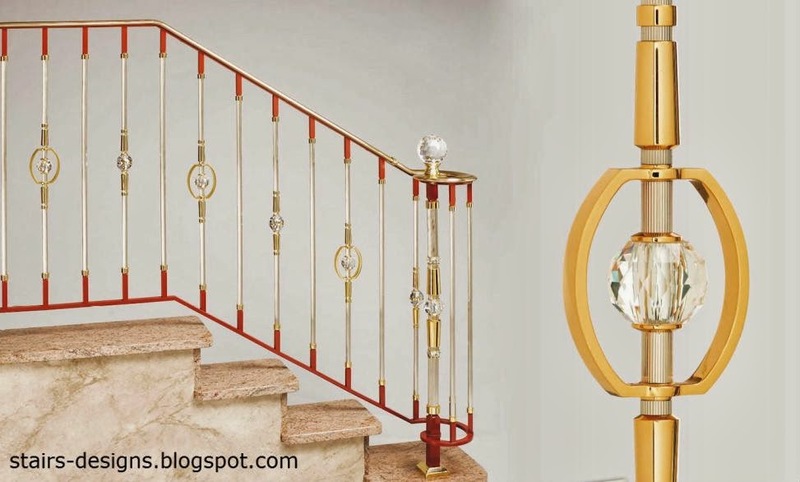 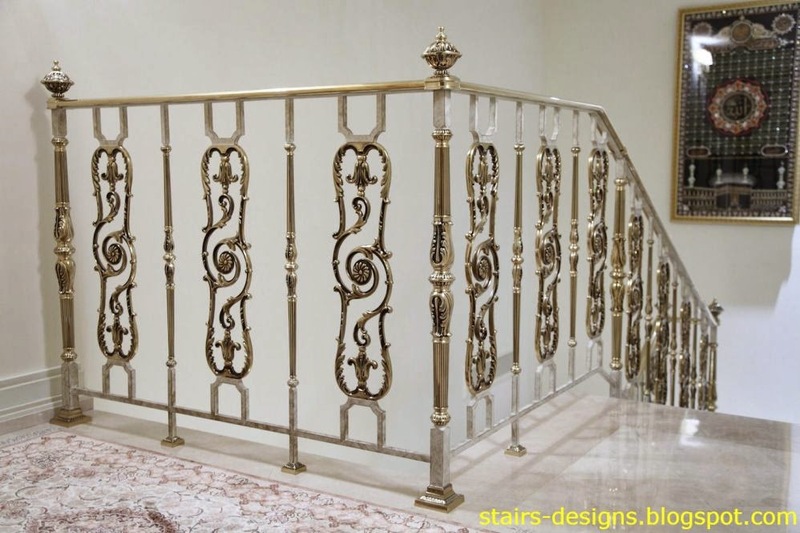 Great Staircase Railing Designs ! 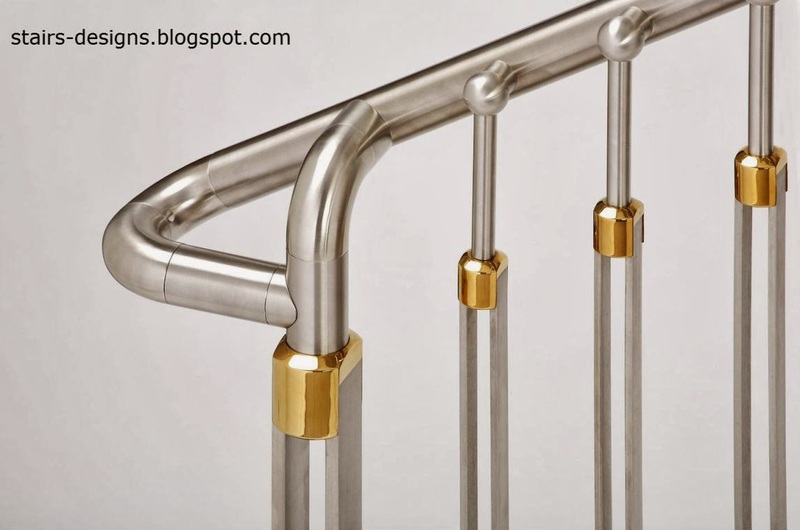 You may join spaceio.com and connect with new customers!